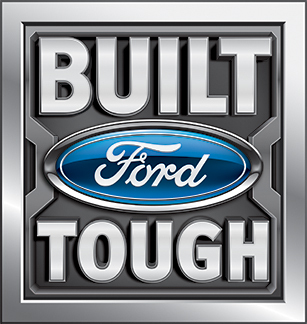 WINTER SPRINGS, FL, October 12, 2016	(Newswire.com) - Safeway Towing of New Rochelle, N.Y., captured the First Place Award for Medium-Duty Truck in the national Shine ‘n Star Tow Truck Photo Beauty Contest, hosted by Tow Times magazine and powered by Ford Trucks. The winner is a 2015 Freightliner M2 mounted with a Vulcan V-30, 16-ton towing unit. It has a scant 5,500 miles. It sports a custom blue and black airbrush paint job with a mural on the hood and purple ghost flames done in-house. One of the company’s fleet of 12 tow trucks, it was chosen out of 550 entries submitted in five categories this year from around the country and Canada. 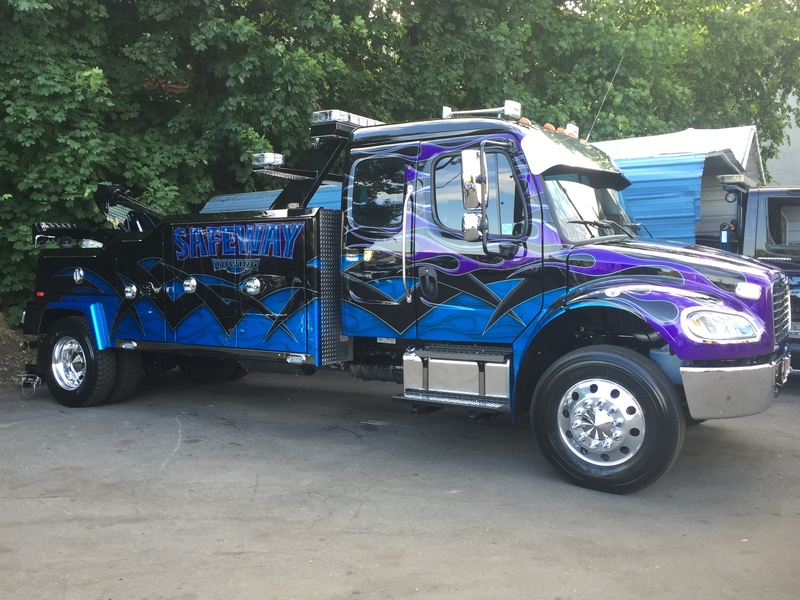 The Shine ‘n Star Tow Truck Photo Beauty Contest first-place award is a nod of recognition for Safeway Towing, which opened its doors in 1984 in New Rochelle and remains a family-owned and -operated company, now with a staff of 10 employees. “There are a lot of nice trucks out there so I was surprised about winning," said Bobby Pantore, owner and manager. "It’s kind of an honor be awarded this." The annual Shine ‘n Star Tow Truck Photo Beauty Contest taps into towing operators’ pride in their fleet, providing an opportunity to show off the beauty and brawn of their equipment. Like many tow truck operators, Pantore loves his trucks. "Pictures do not do this truck any justice. The colors pop and the finish is flawless," he said, adding "I personally drive the truck." 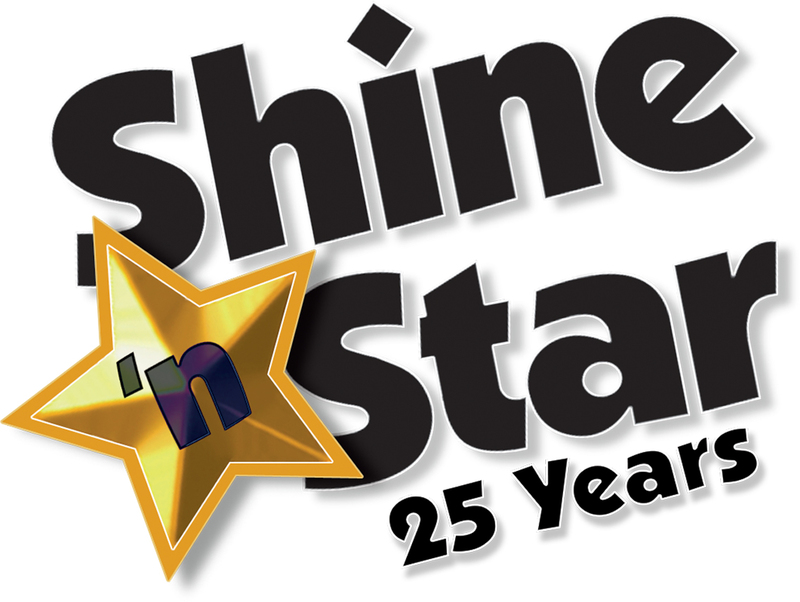 The Shine ‘n Star Tow Truck Photo Beauty Contest – celebrating its 25th year in 2016 – offers 16 cash prizes, with first-place winners such as Safeway Towing also featured on a future cover of Tow Times magazine. Reach Bobby Pantore of Safeway Towing, New Rochelle, at 914-804-5007.